W.A.G.R. 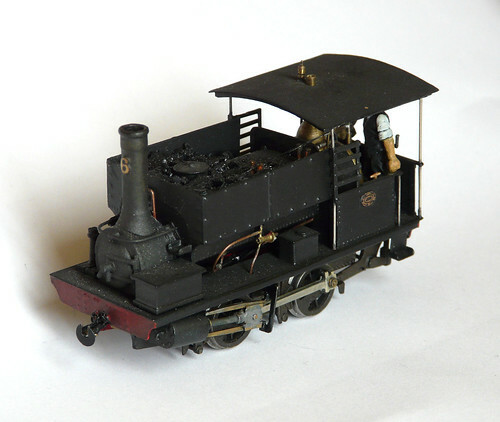 D class 0-4-0ST number 6 known as "Little Tom" - model built on a Branchlines pug replacement chassis. 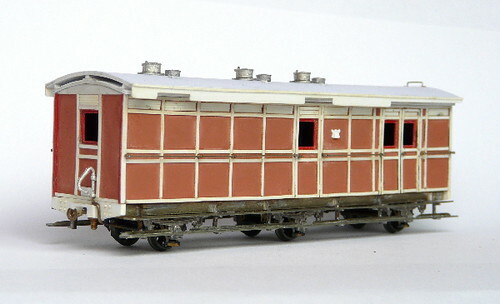 A G class open wagon still in the original grey livery but after the 1900 renumbering - built from a New Zealand Plastic kit. 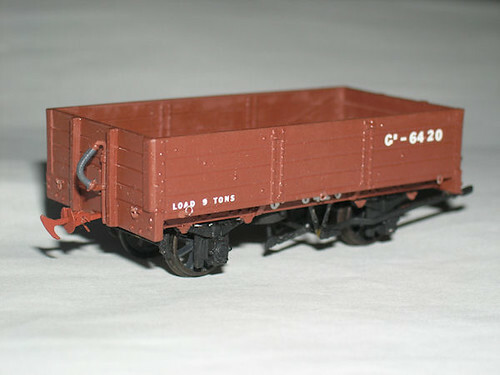 A GB class open wagon built using the sides from the G class kit with new ends and underframe parts. 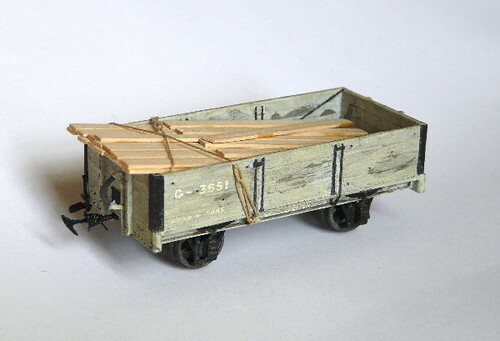 Unfinished model of WAGR 6 wheel AK class Mail van. This runs on a Brassmasters Cleminson chassis. A scratch built model of an AA class lavatory first. 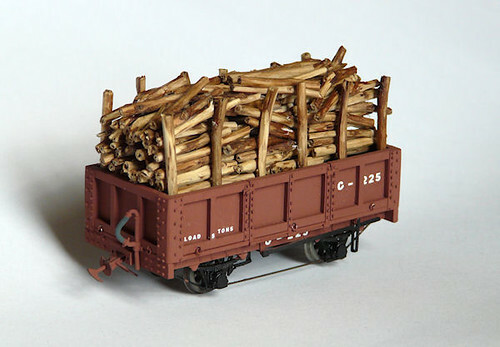 The bogies are built around modified MJT etches.